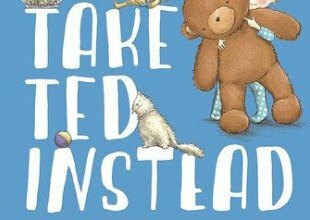 We are delighted that four of our books have been shortlisted for the Speech Pathology Australia Book of the Year Awards. 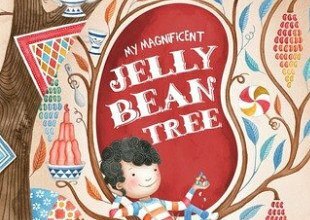 Some people say jelly beans don't grow on trees. Not this little boy ... he believes in magic. He watches his jelly bean tree grow. He feasts on jelly beans and crowns himself the JELLY BEAN KING. Two mice, Marvin and Marigold, live next door to each other. 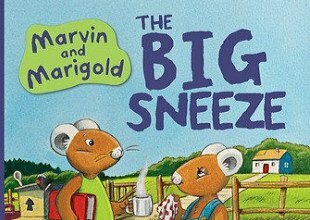 When Marvin gets a cold, Marigold has to find a cure to save her mouse house. Told in Mark Carthew’s classic lyrical rhyme. 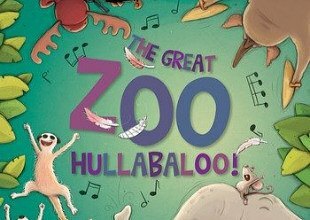 "When Jess and Jack open the gates to the zoo ..." Can Jess and Jack discover the mystery of the missing animals? Congratulations to Mark Carthew, Simon Prescott, Anil Tortop. Maura Finn, Aura Parker, Cassandra Webb and Amanda Francey.